Two things happened recently to quite nearly cement the death of wireless microphone audio for much event and corporate video in America. First, the FCC reallocated the 700 Mhz spectrum to new services. Any wireless microphones on those frequencies, while they still work fine, are now illegal to use, andÂ are subject to more interference – possibly ruining your audio at any moment. Second, was a new wave of DSLRs being used to shoot video. In the early years of DSLRs there was no way to get audio in the camera, and there was no way to monitor the audio the camera was recording. 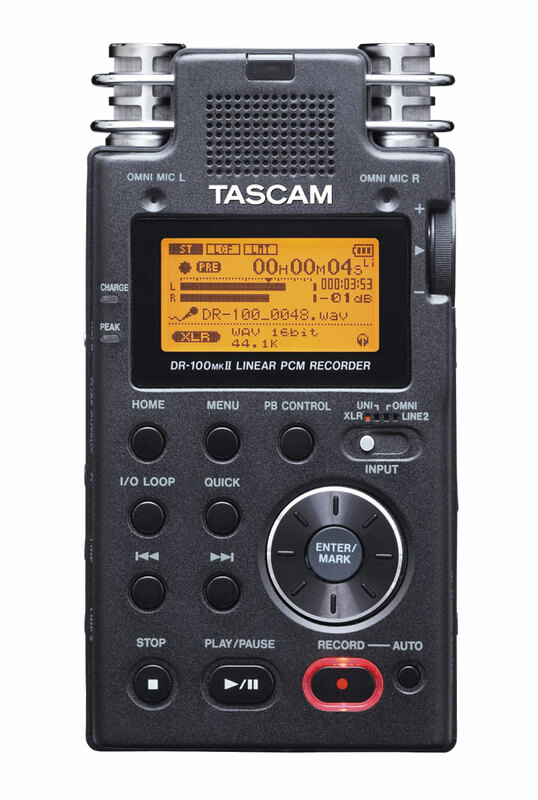 So the vast majority of videographers who moved to DSLRs to shoot video also moved to what is called “double system” sound- where a second, audio only recorder is used to record audio. I can have a mic for the main speaker ”“ use a small recorder with a lav mic. 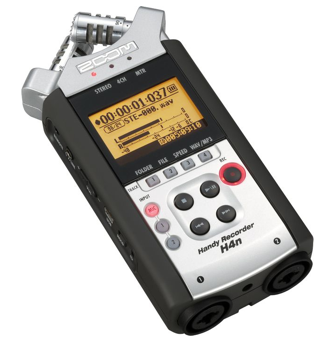 I connect another small recorder for a board feed, if available, to get all the different sources- and any I might not have envisioned setting up before the event. Otherwise it can be used as a backup or ambient mic,Â or maybe even just to put it in front of the speaker if the person running audio won’t give me a feed. I can drop small recorders with lav mics at the podiums to get clean, clear audio without needing the main board feed, or hold them as backups. Lastly, a small stereo recorder sits on my camera to record sound in ambient situations. I will also use it to record the signal from my wireless (if I use it) and use the output of the recorder to feed my cam for a sync track. Once you get to the studio you sync them up and edit away. You will have lots of audio tracks, but that is a good thing and there are several software options for easily syncing the audio tracks up in the timeline. The wireless system is still quite useful for much smaller gigs, like corporate work where just one person is speaking to the camera. 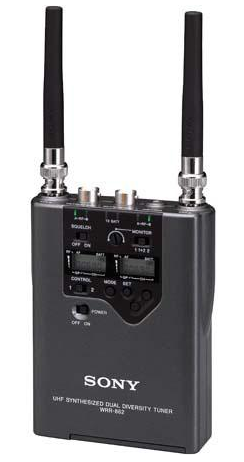 But wireless audio, even though you can monitor it in the camera while recording, doesn’t mean it will always be good. You can get wireless “hits” as people move around and interference from other radio transmissions. Sometimes, for instance at receptions, someone turns on another wireless mic in another room which conflicts with your wireless. Then you have to waste time finding a clear frequency and changing your gear. Portable recorders have none of these issues. You can have all the tracks you need with multiple recorders. 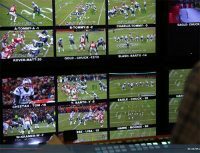 No video camera could record all these disparate sources unless you had a crew of audio technicians like Robert Altman had for the making of “Nashville” . When I mix the final result together, it is like being there- perhaps even better. If someone with a weak voice does a reading at the podium, I’m not tying to hear her through all the echo & reverberation in the church. I have the mic I placed at the podium and I can crank that up till she’s just as loud as everyone else. In this case my audio is BETTER than being there. Of course, when the organ kicks in for the recessional, the audio recorders’ auto limiters are put to good use. But some new recorders can even be set to record a second stereo track some 20 db down from the main set to ensure that you have a clean feed. This is also useful for the board mix in case the volunteer working the mixer does not understand whatÂ good audio levels are. So take a good look at your wireless mics, and how you do audio, and see if there isn’t an alternative that gives you better audio, more choices, and avoids any wireless issues.